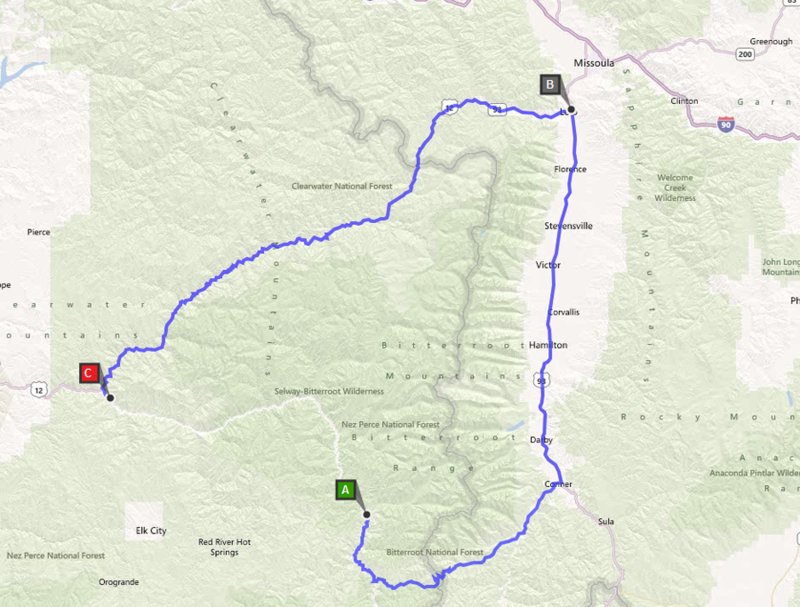 The road to Boundary Creek is open. Rafters are still enjoying the Middle Fork of the Salmon River. Kayakers are also launching form Marsh Creek on State Highway 21. The MF is beautiful this time of year. 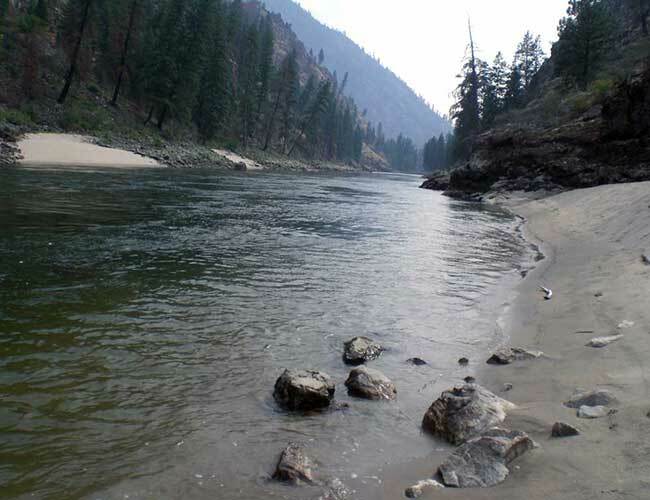 It is a great time to contact Central Idaho River Shuttles to arrange your shuttle for your vehicles on your oncoming rafting trip for the Selway, Salmon, and Hells Canyon on the Snake River. The rafting season will be beginning soon on the main Salmon River also. 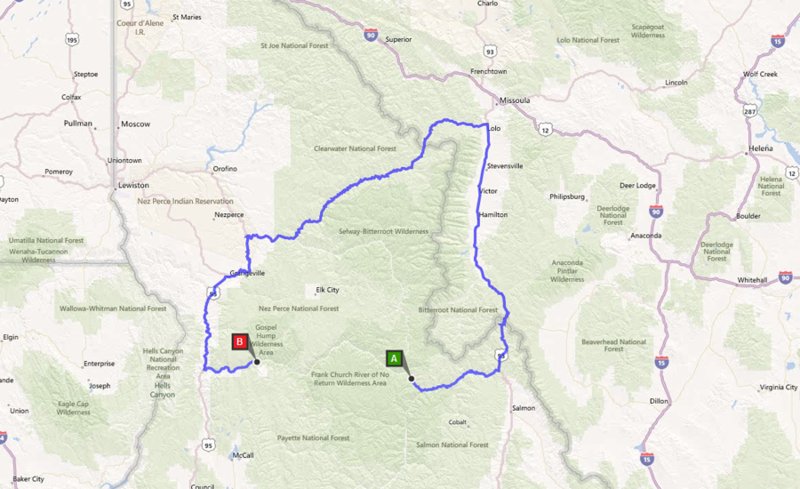 Floaters will be launching from the Corn Creek and taking out at Vinegar Creek, Carey Creek and Spring Bar on the Main Salmon River. Contact Pat the teacher from Grangeville to help you with your shuttle needs for the lottery rivers of Idaho. We are the shuttle company that buys you a personal cooler with two cold drinks!!!!!!! Check our shuttle rates and shuttle services page for details of routes we support. 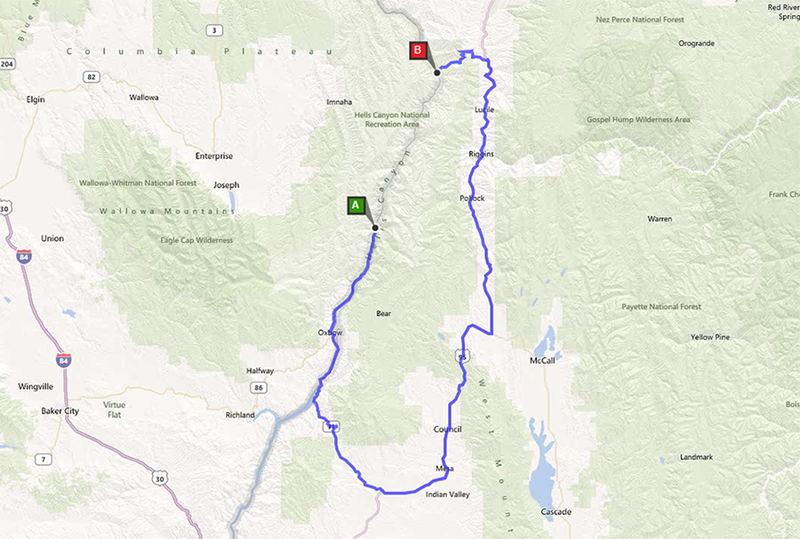 This spring as the snow in the high mountains of Central Idaho is melting and the road to Boundary Creek is not open yet. CIRS also shuttles trucks from Stanley to Salmon and Challis. 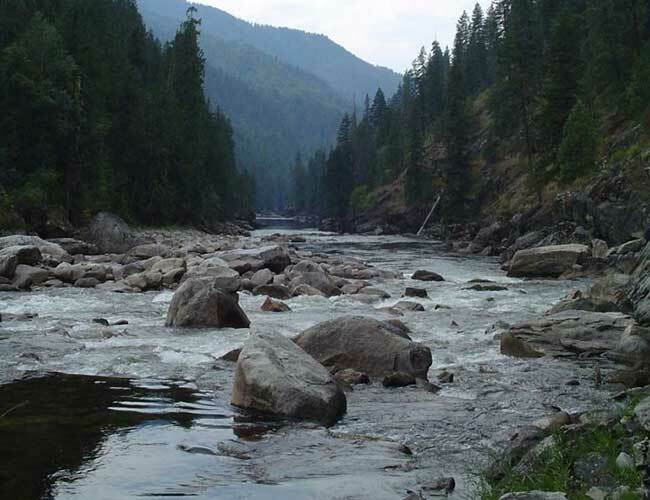 Rafters are still enjoying the Middle Fork of the Salmon River by launching form Marsh Creek on State Highway 21. 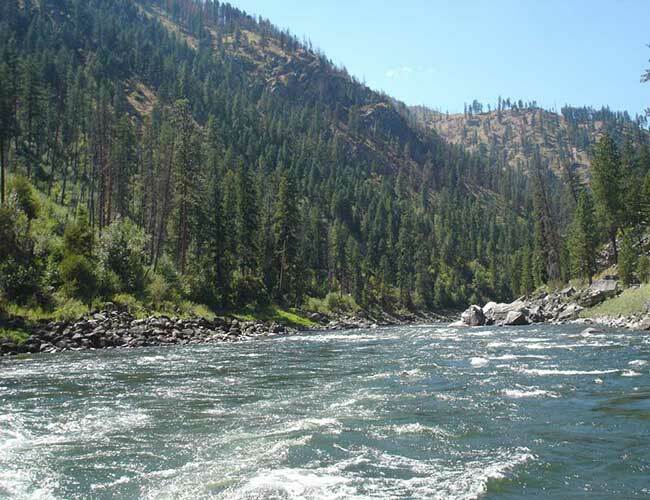 The MF is beautiful this time of year and it is a great time to contact Central Idaho River Shuttles to arrange your shuttle for your vehicles on your oncoming rafting trip for the Selway, Salmon, and Hells Canyon on the Snake River. We are the shuttle company that buys you a personal cooler with two cold drinks!!!!!!! The rafting has begun on the Lower Salmon River. Whitewater rafters are launching from the Hammer Creek near White Bird and taking out at Heller Bar south of Asotin, on the Snake River. Pine bar hear Cottonwood is another great launch site to enjoy the Lower Salmon Gorge. It is a great time to contact Central Idaho River Shuttles to arrange your shuttle for your vehicles on your oncoming rafting trip for the Main Salmon River, and Hells Canyon on the Snake River. We are the shuttle company that buys you a new personal cooler and two drinks of your choice for the road!!!! Rafters are floating down on the main Salmon River. They are launching from the Corn Creek and taking out at Vinegar Creek, Carey Creek and Spring Bar on the Main Salmon River. The Salmon is beautiful this time of year and it is a great time to contact Central Idaho River Shuttles to arrange your shuttle for your vehicles on your oncoming rafting trip for the Middle Fork of the Salmon River also. They are launching from Boundary Creek near Stanley and taking out at Cache Bar. We are the shuttle company that leaves each vehicle we shuttle a soft personal cooler with two drinks of the driver’s choice. The water is starting to go down on the main Salmon River. They are launching from the Corn Creek and taking out at Vinegar Creek, Carey Creek and Spring Bar on the Main Salmon River. The Salmon is beautiful this time of year and it is a great time to contact Central Idaho River Shuttles to arrange your shuttle for your vehicles on your oncoming rafting trip for the Middle Fork of the Salmon River also. They are launching from Boundary Creek near Stanley and taking out at Cache Bar. 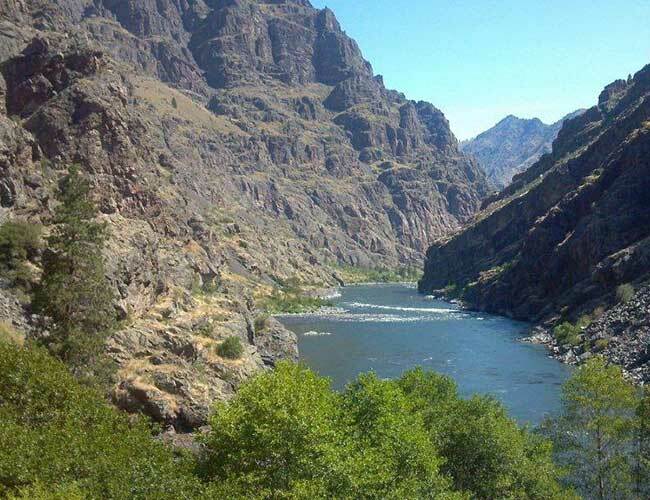 We also are shutting on the Snake River in Hells Canyon. 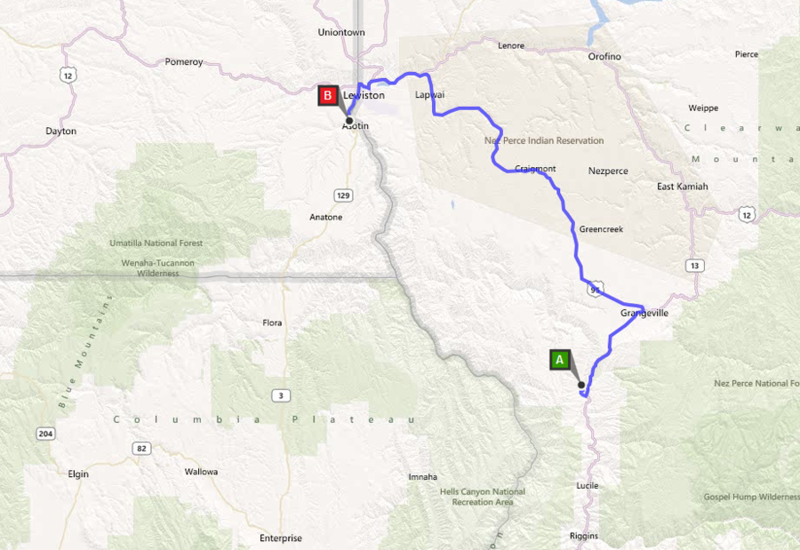 We provide shuttles in Oregon, Washington and Idaho. We are the shuttle company that leaves each vehicle we shuttle a soft personal cooler with two drinks of the driver’s choice. 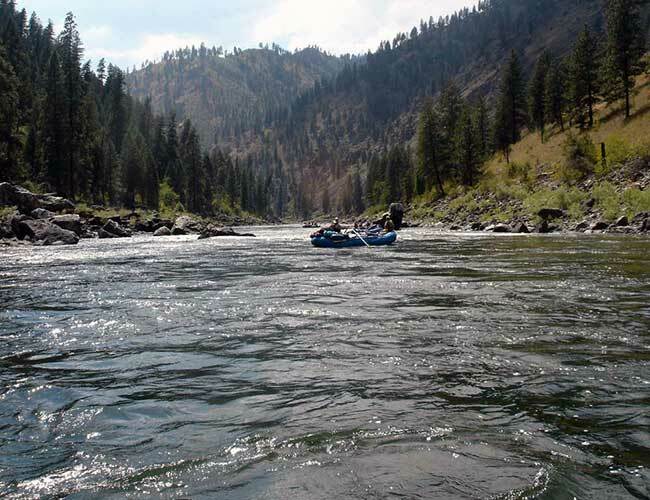 Kayakers and whitewater rafters are starting to enjoy the South Fork of the Salmon River in Idaho. They are launching from the Secesh River and take out at Vinegar Creek on the main Salmon River. 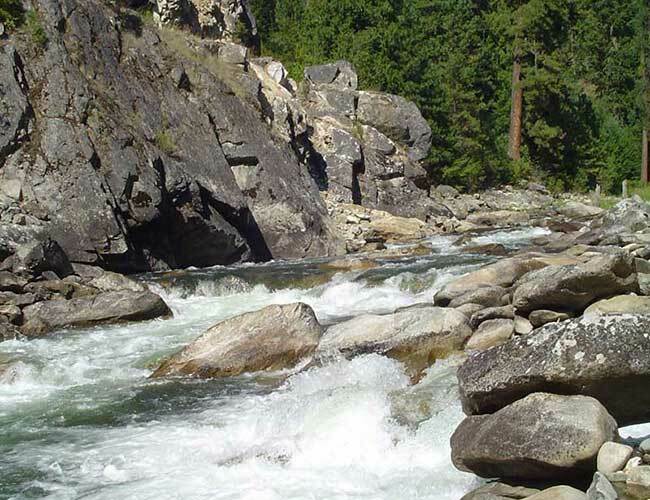 We also run shuttles from the East Fork of the South Fork of the Salmon River. Yellow Pine is also a place we will transport vehicles from. The SF is beautiful this time of year and it is a great time to contact Central Idaho River Shuttles to arrange your shuttle for your vehicles on your oncoming rafting trip for the Selway, Middle Fork of the Salmon, the main salmon and Hell’s Canyon on the Snake River. We are the shuttle company that leaves each vehicle we shuttle a soft personal cooler with two drinks of the driver’s choice.